India is a mineral rich country and it has hundreds of granite reserves found in Rajasthan, Karnataka, Tamil Nadu, and Andhra Pradesh. 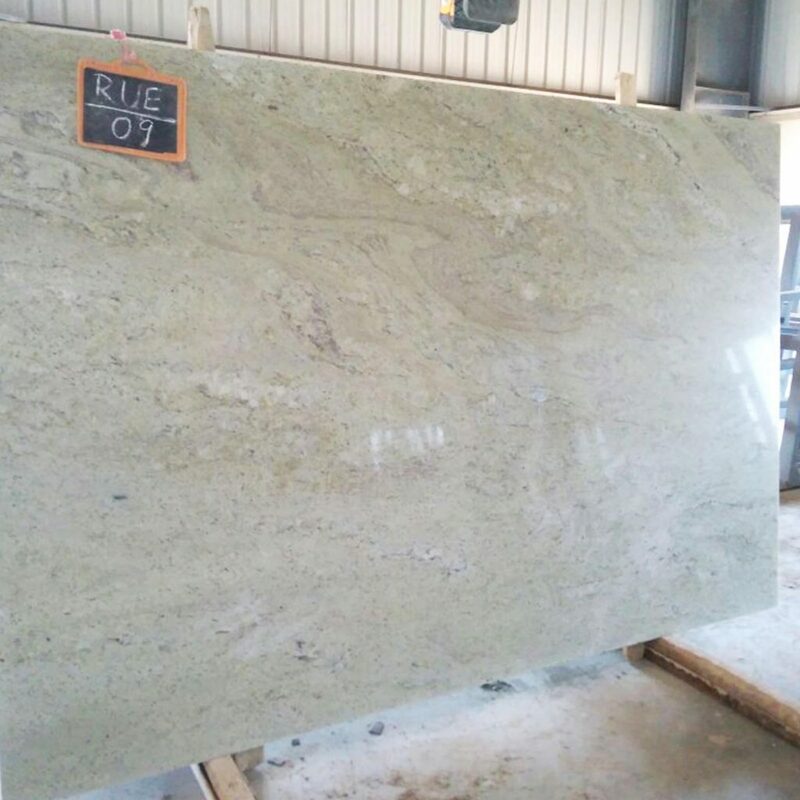 That is why there is no shortage of hundreds of Indian granite colors and shades available at granite stone exporters and suppliers. 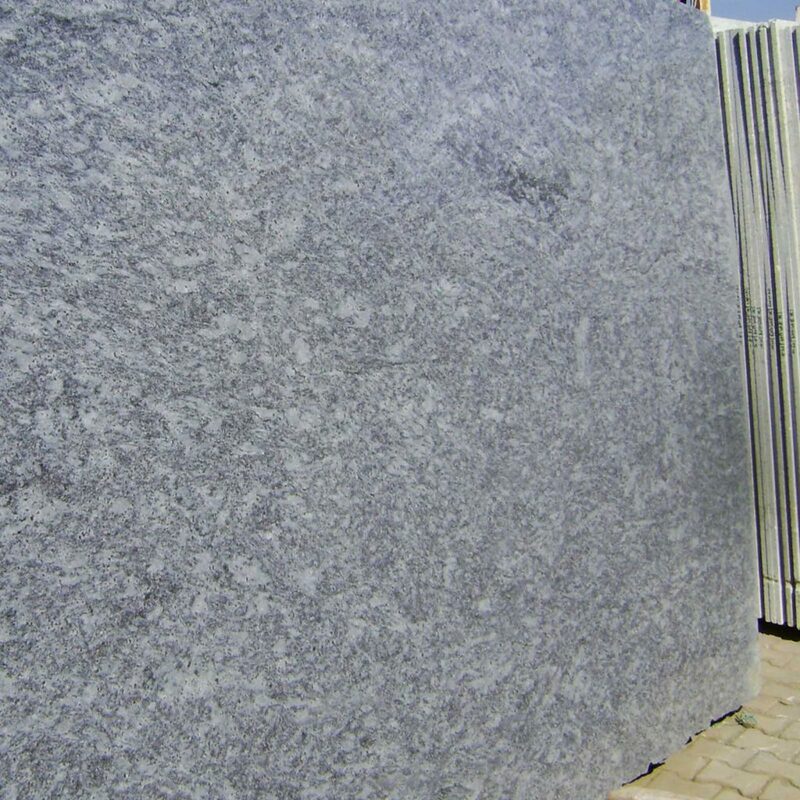 Primarily, Indian granite can be easily divided into Northern granite and Southern granite categories. 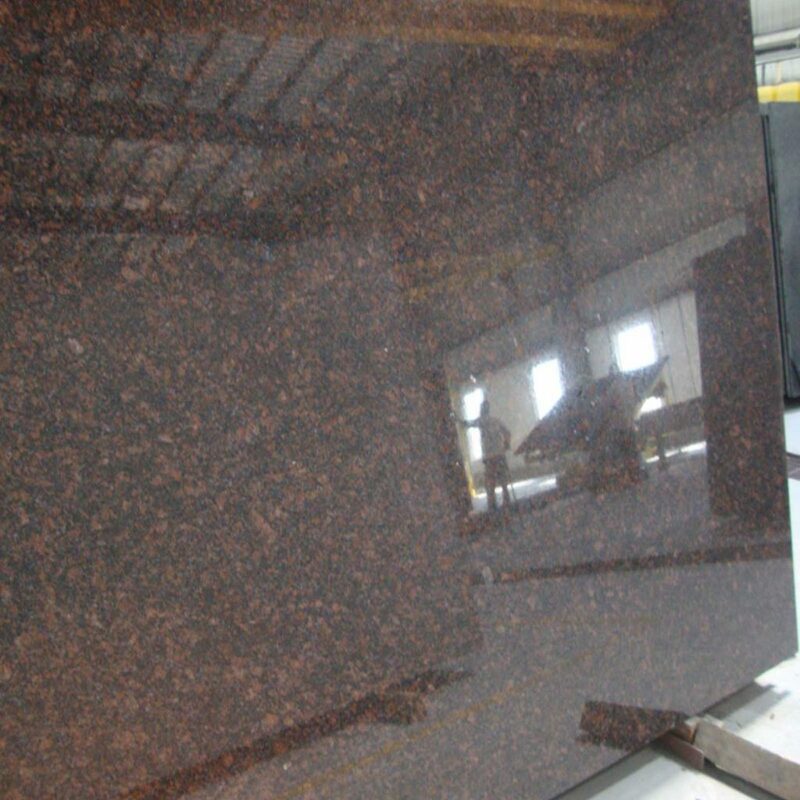 Why south Indian hues for granite applications? This product is known for various names like Indian premium black, jet black, premium black, and telephone black. It is the purest black stone that fits well in all classic black-and-white kitchens. With no or very little variation, this stone is the first choice of homeowners, contractors, and designers. The most royal-looking granite variety boosts the aesthetics of all domestic and commercial spaces. 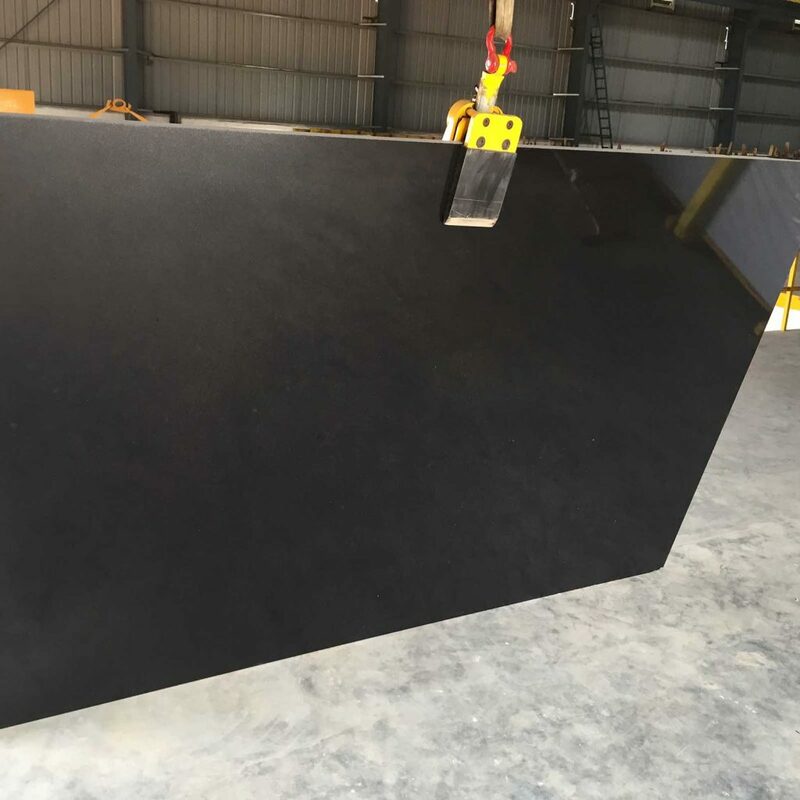 For having a sleek and modern look, this stone comes in the form of tiles, gangsaw and cutter slabs. Homeowners should prefer this hue for having an excellent kitchen work surface with golden and white speckles. This south Indian beauty garners kitchen and bathroom walls and floors in a different way. With flecks of black, dark brown and grey tones, this stone from Telangana enjoys the status of consistent granite. 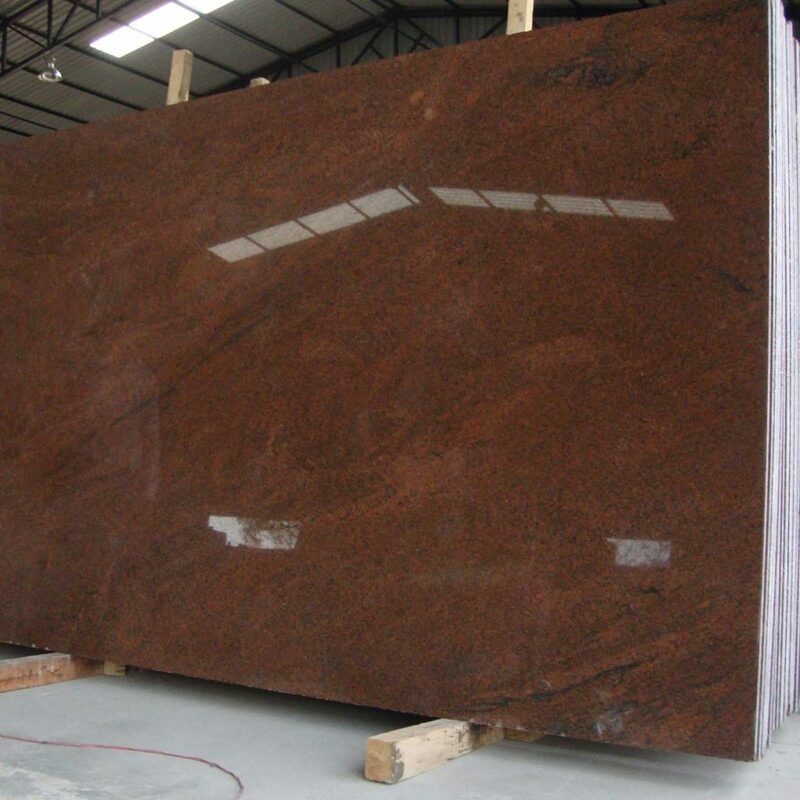 You can easily avail tan brown Indian granite slabs in 180 x 60 cm and tiles in 24×24, 12×12, 18×18 size. 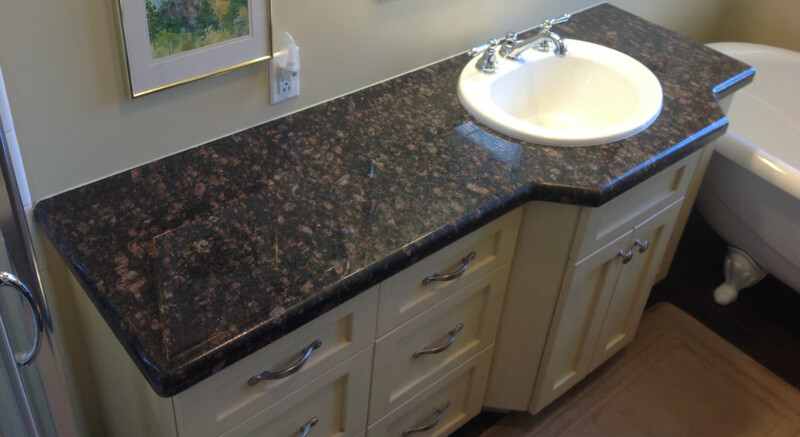 Featuring a combination of dark brown and dark red tones, this stone is an ideal candidate for countertop and vanity tops. Available in all popular finishes, this beautiful stone with curvy patterns of three shades gives all granite lovers an edge. 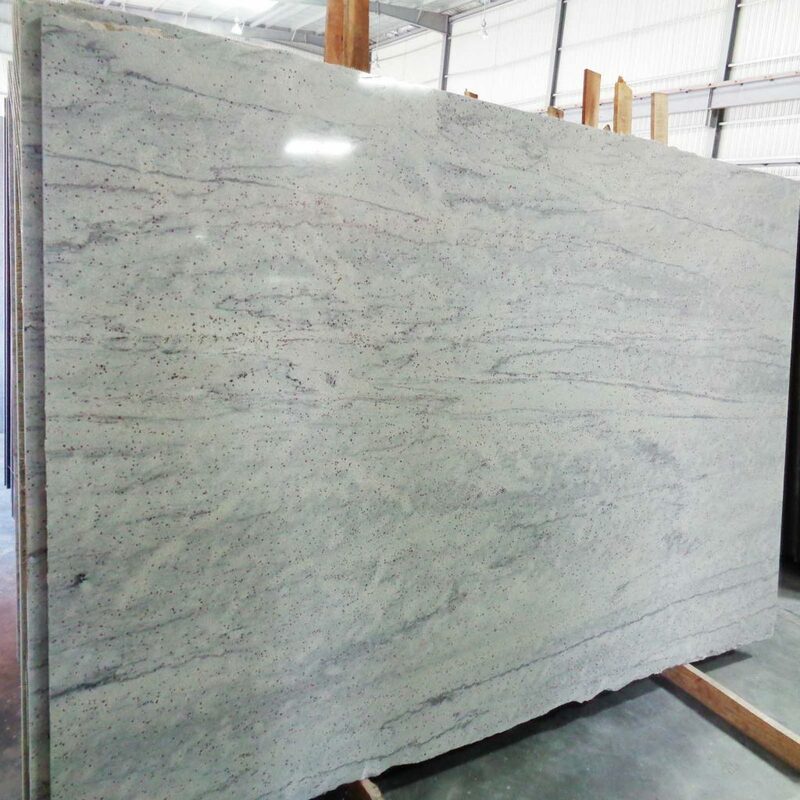 If you are looking for a stone with Burgundy-colored speckles on its surface, gleaming Lavander blue granite is a great choice. Available in multiple polishes and edge finishes, this stone enhances the look and appeal of the ambiance around where it is installed. With a light blue background on its surface, this stone catches all eyes. Bring the magic of the currents of a river at your home with river white granite quarried from South India. 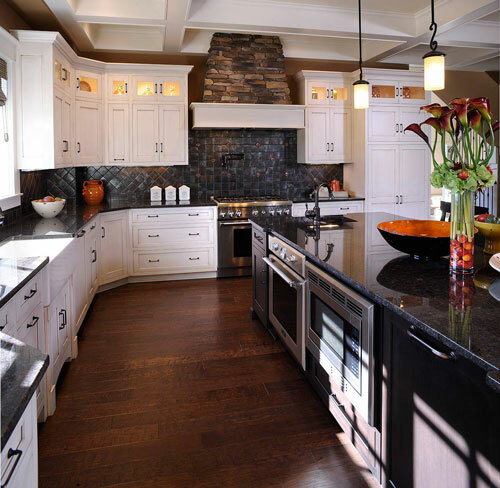 It matches well with black and light colored cabinets in your kitchen. With grayish swirls and patches, this stone is a perfect beauty to watch out. Quarried from South India, this stone comes with a light green background that renders a soothing appeal to the surrounding ambiance. With a surface having swirls and streaks in different shades, this stone overcomes all expectations of homeowners looking for a royal stone. 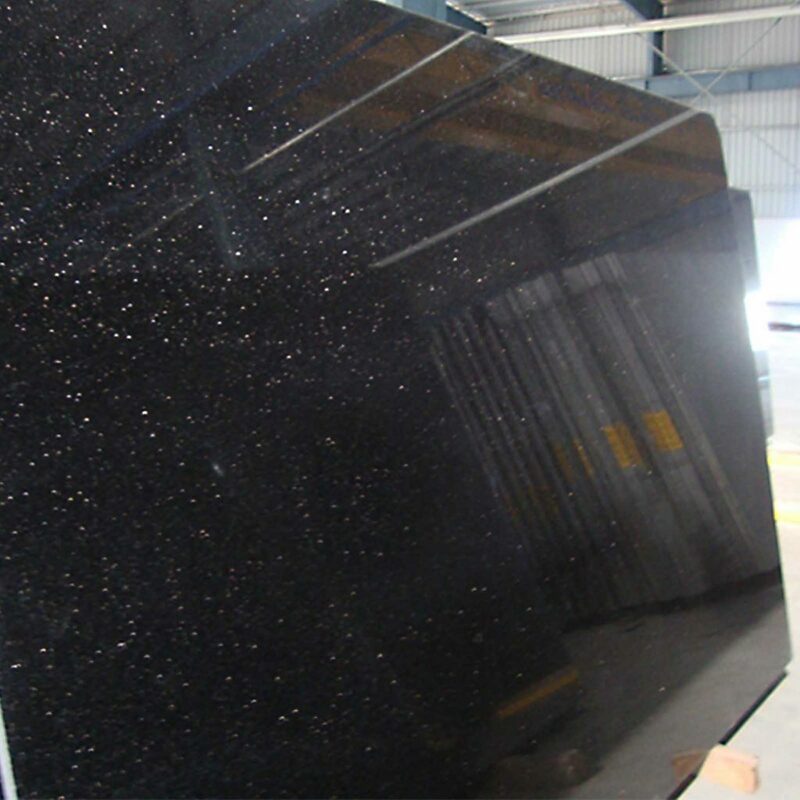 Regatta Granites India, one of the leading South Indian granite exporters, offers all mentioned above rare and popular Indian granite colors processed at its Bangalore factory at competitive price tags. Get in touch with this company if you need the best price for all mentioned-above gems from South India.